First African American Teacher promoted to serve as the system's first Director of Food and Nutrition (1966). This pioneer established the first cafeterias in the school system which provided hot meals to students. 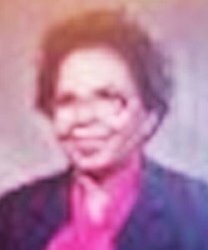 She also was the first African American female elected to serve on Littleton (North Carolina) Town Board of Commissioners.